You come across thousands of media-strips every year about people being injured due to dog-bites. That sweet little creature that is a pet and best-friend for its owner may cause the life-threatening experience to some others. With growing love of petting, a dog among people is directly proportional to dog-bite incidents in the society. So, if you or your loved ones accidentally meet such unfortunate incidents you should be well-educated to handle the situation. This article intends to impart you that much-needed education on the topic. When you or your loved ones encounter a dog bite your first concern should be to accesses medical help immediately. If an animal bite is not taken care of immediately it may cause serious injury or infection. In some cases, the injury may also lead to death especially if the dog is diseased. Please make a note that the steps discussed here are in the case of the injury to the attack survivor. 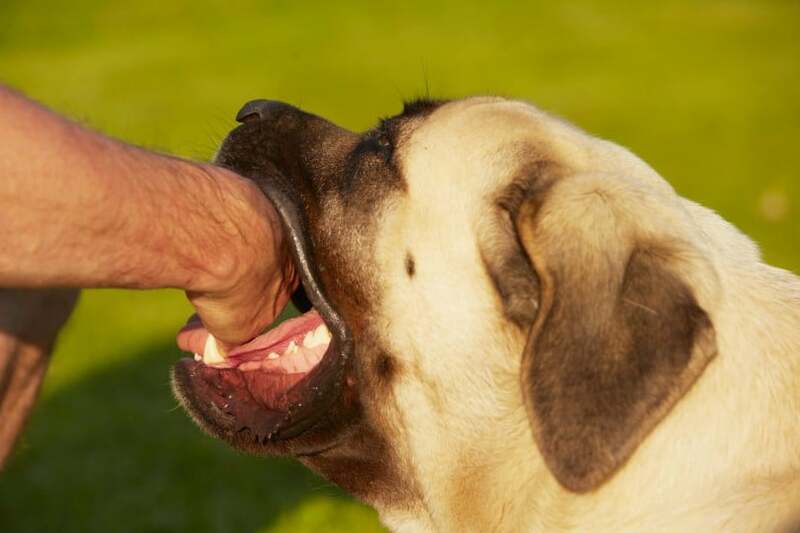 If the dog bite results in the death of a person the related persons are entitled to file a wrongful death lawsuit. Get the information about the dog owner – For filing your lawsuit the appointed attorney will require you to provide them with the basic information. As discussed earlier you need to take the picture of the owner with the dog to keep it as evidence. The attorney will ask you for the identification of the dog owner so you should ask the person for name and contact details. The dog owners are bound by law to provide you such information in case of such happening. If the person fraudulently misguided you with the information the picture will help to find the right person. Get hold of some eyewitnesses – If you are present at the site of the accident you not only need to take details of the dog owner but also some eyewitnesses who may be present there. The witnesses are very important to back your side when the dog owner tailors some other story to get away without any legal consequences. The dog may have bitten the person without any provoking but the owner may come up with the story that the person teased and irritated the dog and the bite was just a reaction to that. Report the incident to the local animal control authorities – You should promptly file a case with the local animal control authorities. This reporting becomes more important if you didn’t locate a tag on the animal or you were unable to locate the dog’s owner. Check for the prior reports with the animal control authorities – Check for details of any previous biting or injuring case against the dog reported with the animal control authorities. If the dog has some previous records of biting your side of the suit will automatically become stronger. Keep note of the medical record and expenses – When you approach a hospital or the emergency room make sure you give a full and accurate detail of the incident and make sure it is recorded in the detail. You should keep a record of all direct and associated medical expenses if you are planning to file a suit. The expenses may include – prescription cost, medical bill, and insurance co-pays. Hire an expert lawyer in personal injury – After going through the above steps you just need to contact a reputed law firm, Nehora Law Firm for example, and get in contact with an attorney specialized in personal injury law. The attorney will present the case on your behalf and make sure you get a fair compensation for the injuries and difficulties you faced due to the dog owner’s negligence. You surely need to hire an expert attorney to help you get compensated for the medical expenses caused due to dog bite injury, the lost wages while you were busy filing complaint and suits, compensation for pain and suffering and property damage if that occurred. You may also get punitive benefits if the owner is proved guilty.